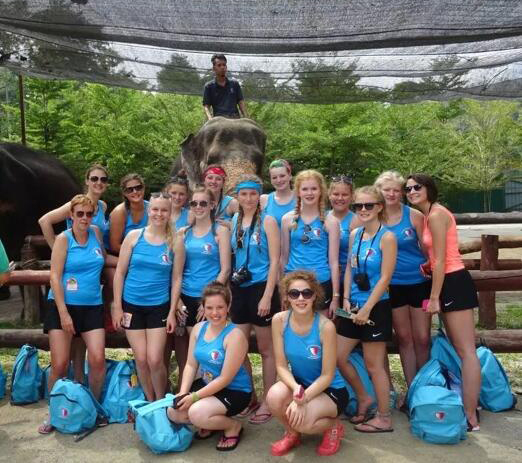 Malaysia School Netball Tours offer that once in a lifetime opportunity to test your sporting prowess and explore this spectacular corner of Southeast Asia. Malaysia is a country where you will find churches next to mosques, next to temples; you can celebrate Christmas whilst preparing for Chinese New Year! It is a country home to many cultures and people from all over the world, this is reflected in the architecture, cultural practices, and most importantly…the food. Malaysia is a food paradise, an ethnic melting pot of Chinese, Indian, and Malay foods, come together to create wonderful flavours and smells that you can explore throughout the multitude of street markets and restaurants. 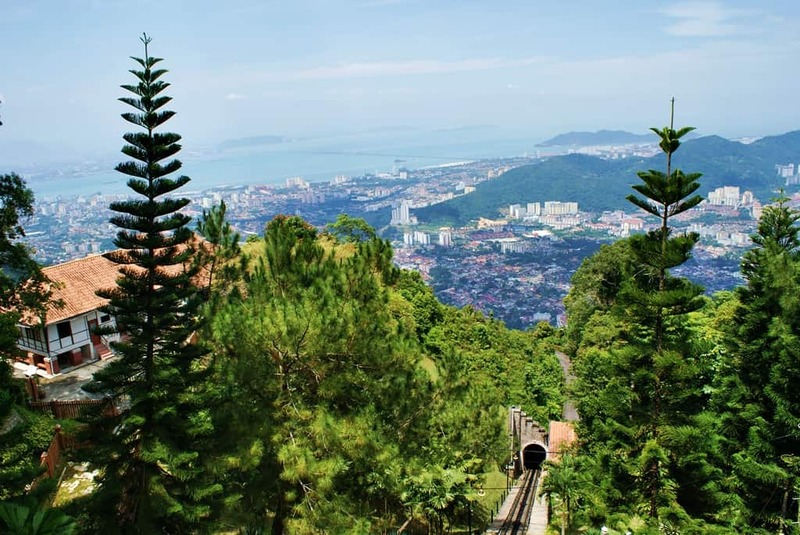 One of the top destinations is the capital city, Kuala Lumpur, where the old is juxtaposed with the new; iconic high-rise buildings such as the Petronas Twin Towers stand alongside colonial buildings. As well as manicured gardens and lakes, there are upscale shopping malls, with roller coasters, themed places of interest and trendy nightspots, all of which add character to the city’s entertainment options.